For two years this blog site has been the repository of poems and songs about Teignmouth and the surrounding area. In total, with pieces still to come, we are running at about 170-180 pieces of verse and song. A selection of these has now been brought together in a dedicated book which is complemented by illustrations by local artist, Maureen Fayle. Poetry and Song have long been a traditional way of recording stories of people and events, as an alternative way of remembering. 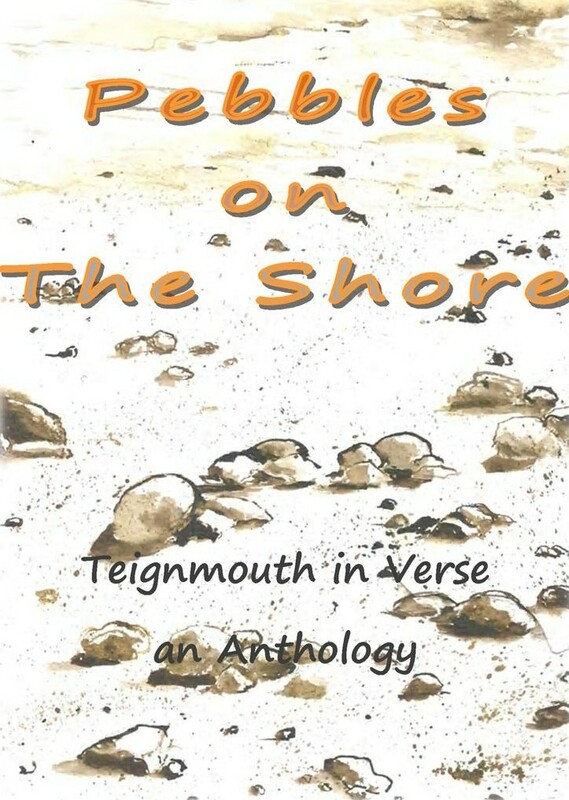 With that in mind, each piece of verse in the book has a brief story attached to tie it in to its place in the shaping of Teignmouth. So this book is a unique combination of local poetry, art and history, a unique memento. For more information about the book, how to order and events related to it go to the Pebbles on the Shore site.